What would happen if you knew what your customers want or look for exactly? With Analytics and Website Heatmaps you can know! What Are Website Analytics and Heatmaps? Wouldn’t you like to know precisely what is working and what is failing on your website? 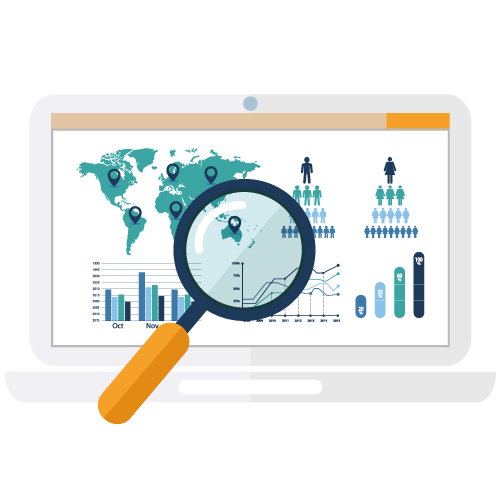 Analytics and Heatmaps are tools that allows you to see where the customers come from, where they are clicking the most, and the exact amount of time they are spending in a specific page or section. With this valuable information, we can improve the website to be as user-friendly as it can be. Are you ready to improve your sales and traffic? What Are the Benefits of Website Heatmaps? 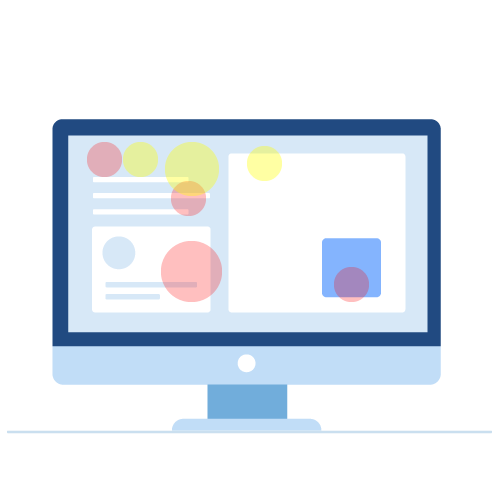 Get to know your audience: With analytics and a website heatmap, you can segment visitors by their interest in your content, products, or services. You can know if specific content is working: With this tool, you can know if your visitors are scrolling through your content or if they aren’t. You can watch the journey of your visitors through your website: You can learn what is attracting them the most on your site! Know exactly where they click first. In this modern era, we have endless tools at our reach, and many times we don’t know which one is better for our business. Thanks to our fifteen years of experience, in Near BPO we know the right path to success. We use the best and more reliable heatmap software that gives us trustable analytics. This will translate into a better user experience on your website. Improve your sales and your brand name creating a site designed specifically for your potential customers! Don’t overthink! Start now to improve your website. In Near BPO, we offer a free Initial Consultation to evaluate what improvements your website needs. Contact us today, you and your business won’t regret it.